Many people think being a landlord is a dream come true. They buy the house, get a tenant, the tenant pays off their mortgage for a few years, then they reap income on the property forever until they decide to sell it. This is far from reality. Being a landlord can bring a lot of financial profit, but it can also bring a lot of financial loss. Read: Top Ten Legal Mistakes That Can Sink Your Landlord Business. Not accounting for all of the expenses. The first mistake that landlords make is severely underestimating what it’s going to cost them. You’ve got to consider that you’ll be paying for your mortgage, taxes, and insurance. However, you’ll also be paying for yard work, repair and maintenance (required, even if nothing is broken), garbage, and utilities. And if a tenant moves out early, you’ll be stuck with months of expenses without any income from a tenant. Legalities. Laws regarding landlords and tenants are different depending on each city, and each state. For example, in some states you can require a tenant give you two months worth of notice before they move out, and with others, you can require that they only give you 10 days. It just depends. This is important. If you live in a state that requires a tenant only give you 10 days notice before moving, being a landlord in that state might be a bad idea. It takes time to find tenants. 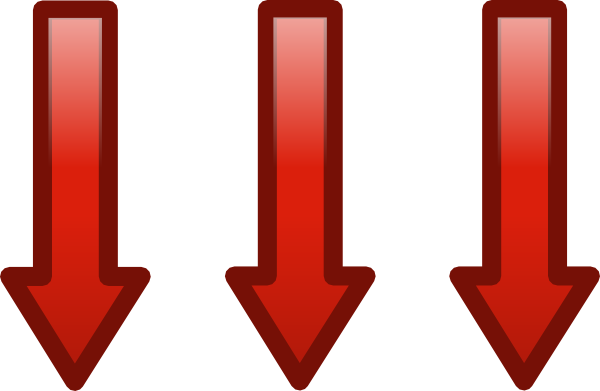 Each month your unit stays vacant means thousands that you’re shelling out on your own. Not doing background checks on tenants. It’s not smart to trust your gut when it comes to choosing a tenant. 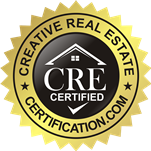 You need to look at their credit, their payment history, contact prior landlords, and run a background check. Don’t ever assume that because someone looks nice, or well-to-do that they can pay the bills, or aren’t a sociopath. 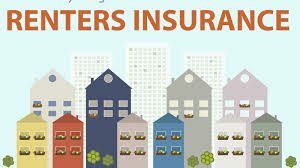 Not urging your tenants to get renters insurance. Landlord policies will cover the structure of the home, your appliances, and liability in case of injuries or property damage. You may think that’s not your problem, but it can cause problems if something goes wrong. If it is legal in your state, try requiring that renters purchase a policy. If that’s not an option, be sure to explain to your tenant that you are not covering his things, and suggest he buy his own insurance. Not checking on your property. Tenants will surely let you know if something is wrong with the property that affects them. For example, if the oven breaks, they’ll call you. But they won’t call you if they see loose roof shingles, or termite damage outside on the foundation. It is your responsibility to check on your property to see if anything needs to be repaired or fixed. Of course, you can’t barge in. 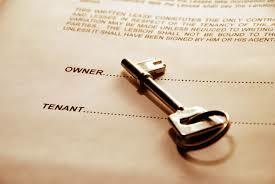 Most states require that you give a tenant 24 hours notice regarding when you will be entering the property. You can, however, add something to the lease stating that every so often on “x” date, or “x” time, you’ll be coming to check on the house or apartment to make sure everything is good with it. Also drive by every few weeks and scan the outside of the property that way. For further reading, see: 11 Mistakes Inexperienced Landlords Make. How important is it to screen tenants? I understand its of course important, but what about if they seem like really nice people and have a great job? Is it really necessary? None of that is important. You MUST screen every tenant. Just because they look like a good person on the exterior, that doesn’t mean that the person is good. You have to be sure to do background checks, as this is where you will find out who they really are.